Recently Ghari detergent has surpassed several multinational brands to become the second largest-selling detergent in the country. 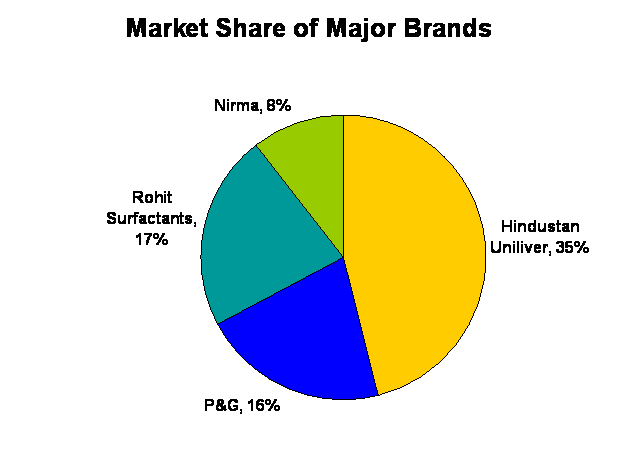 Three years ago, Ghari had a share of 10 per cent which now stands at 17%, second largest in Indian market. Out of Rohit Surfactants’ (Parent Company) Rs 1,940-crore turnover in 2009-10, Ghari contributed as much as Rs 1,825 crore. 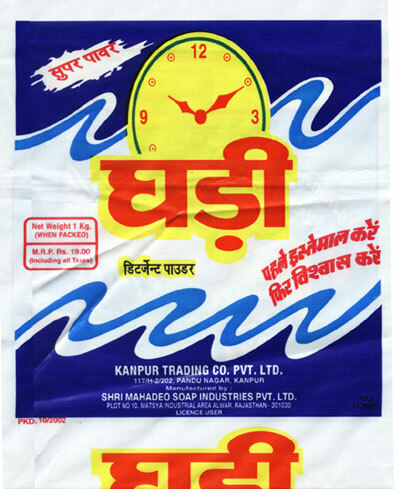 Question arises how Ghari Detergent, a Kanpur based brand with low advertising and promotional activities managed to defeat brands such as Tide and Nirma. Be innovative in reaching the consumers: With only 35 crores of budget allotted to Marketing and promotional activities. Ghari detergent goes to train. In addition, Rohit Surfactants promotes Ghari at roadside shows, magic shows and exhibitions in smaller towns and cities. Customers are unlikely to see other brands at these places — an innovative idea to break the clutter. The magic shows have given Ghari good visibility in cities like Jaipur, Indore, Kota, Alwar and Kanpur. 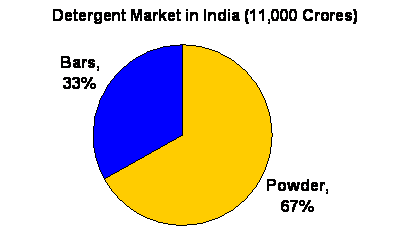 About 30 company-owned vehicles are used for out-of-home advertising. Of late, the company has taken some tentative steps towards the popular media. It has sponsored a show, Rakt Sambandh, on NDTV Imagine. Case of Ghari detergent highlights that how a mediocre brand can compete successfully with big brands with a clear strategy and vision. But in the same time sacrificing your margin and competing on the basis of price alone are not the part of sustainable competitive advantage and journey ahead is not going to be a cakewalk for Ghari Detergent. 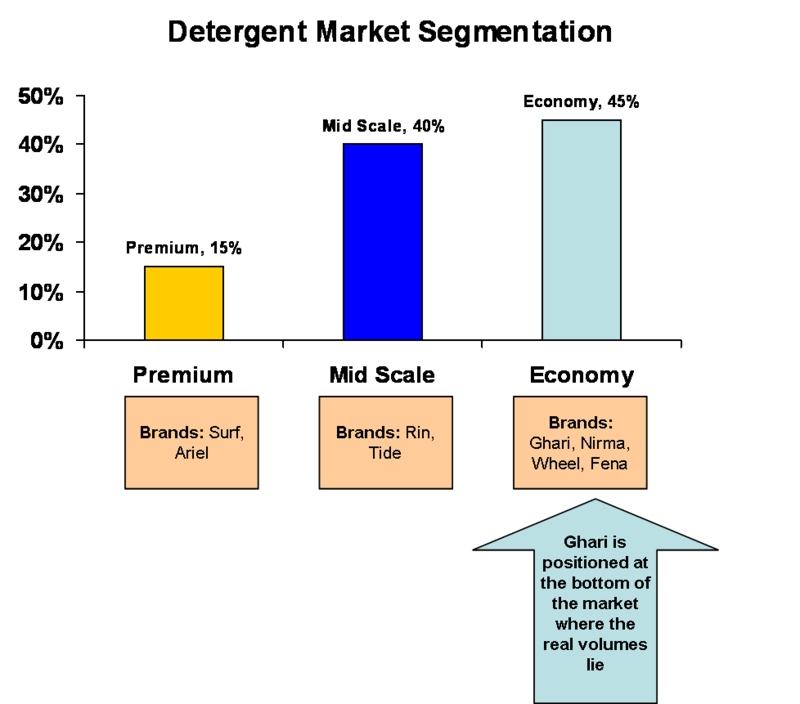 do u have a few more info bout ghari detergent….. fargo, fen nd moar detergent….??? Excellent article…Very Very useful… Thumps up from my side..